The Horse Racing Integrity Act (HRI) was recently reintroduced in Congress by Representatives Andy Barr and Paul Tonko, with the hopes that the legislation will make more progress during the current session than it did previously. In addition to covering Thoroughbred racing, the new proposal also includes both Quarter Horse and Standardbred racing. The HRI has had firm support from The Jockey Club since it was first introduced. 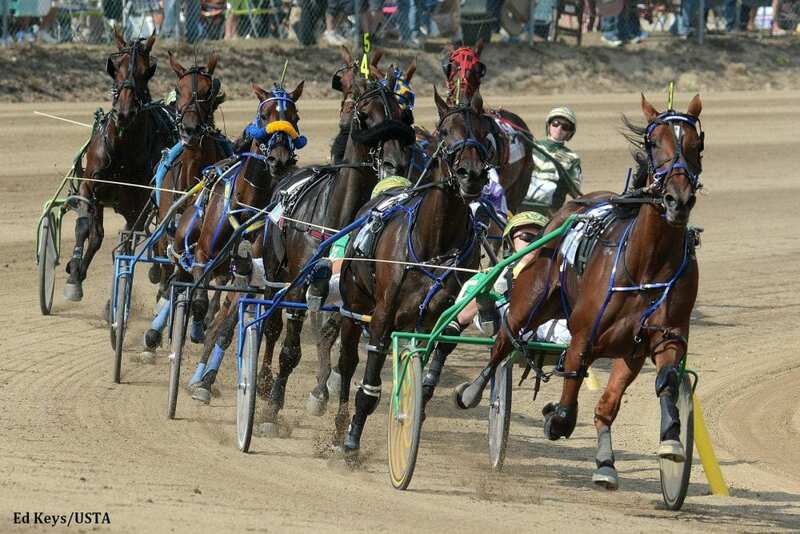 However, as Bill Finley points out in his column for Harness Racing Update, the United States Trotting Association “is not ready to commit one way or the other” on the legislation. “Since the proposed legislation was introduced just last week and there hasn't been an opportunity to convene the USTA Board or even its executive committee, we have no official position on the bill at this time,” Mike Tanner, the USTA's executive vice president said. The latest version of the HRI calls for the elimination of all race-day medication, which Tanner indicated is not something the USTA supports. This entry was posted in NL List, The Biz and tagged andy barr, harness racing, Horse Racing, horse racing integrity act, Horse Racing Safety and Integrity Act, Standardbred, thoroughbred, United States Trotting Association, usta by Paulick Report Staff. Bookmark the permalink.